You could win 1 of 10 terrific microfiber styluses! Here’s how. I’ve created a new site for technology trainers called Teach About Tech™ and I want your feedback. Visit teachabouttech.com during the month of June. Use the Contact Form found there to tell me the best features or most needed improvements. 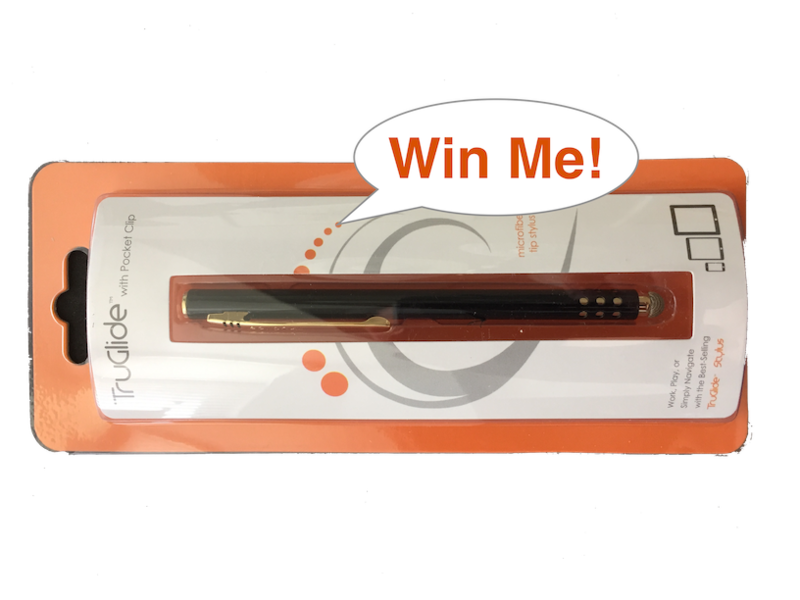 On July 1, I’ll choose 10 winners from the most useful comments received to get a brand new TruGlide microfiber tip stylus. One comment per person please. Good luck and thanks in advance for your feedback! p.s. I’ve seeded Teach About Tech with a few free samples to show how product downloads work. Look for my iPad Academy YouTube channel. 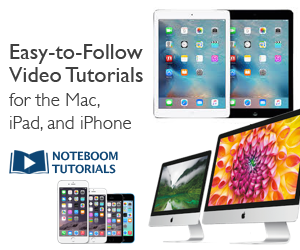 These 22 video lessons are the same ones I created for my iPad Academy Master Class that had over 1000 students. Though made for iOS 8 and iOS 9, much of the content is still valuable. Enjoy!